Even though ELK Studios is not the largest developer of online slot games, those that are available are of the greatest quality. With DJ Wild, players will enjoy the thrills of a DJ career while collecting some impressive wins. This game is not linked to any progressive jackpot amount, but with a 1000x base game payout and more in the bonus features, DJ Wild is definitely a game that should not be overlooked. 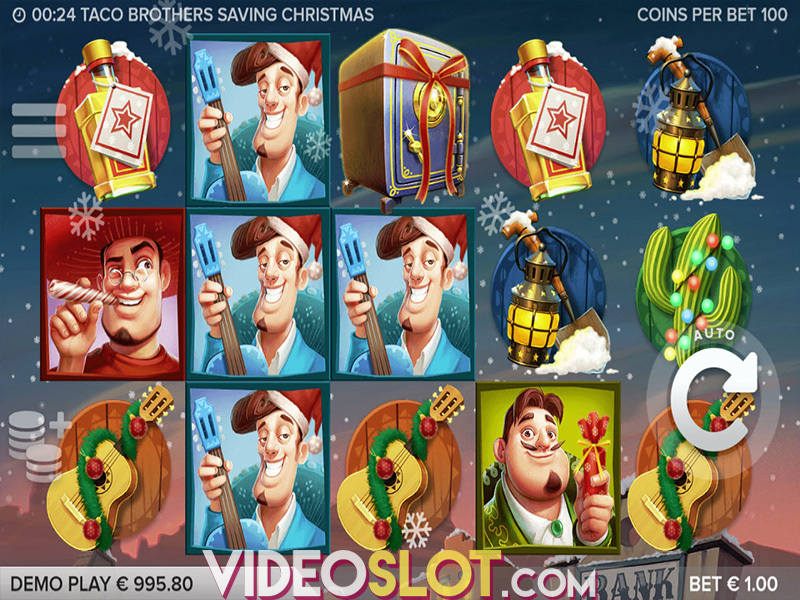 This game is presented on five reels and there are just 10 paylines, so it is an affordable choice for those with any casino budget. Even with just 10 paylines, there is a minimum bet of $0.25 per spin and a maximum bet of $100 per spin. With a handsome RTP of 96.30%, this game will be sure to offer some stellar rewards. 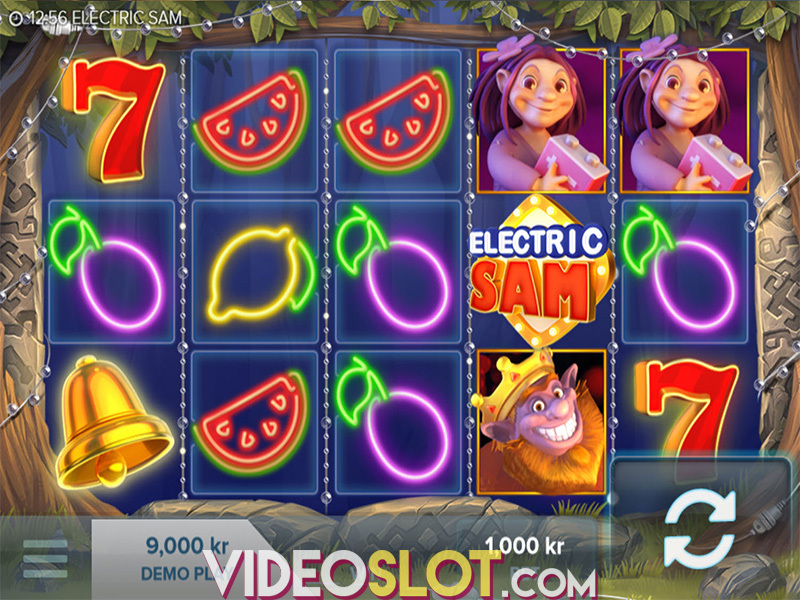 The attractive thing about this video slot is that it can pay both ways, so there are even more chances to win. With high valued symbols like a mixing disk, turntable, headphones and a keyboard, players will easily be able to create winning combinations. There are also lower paying fruit symbols that will be seen on the reels. The game logo will act as the wild symbol, and this can be used to replace all standard game symbols. It is also how the bonus feature will be triggered since there are no scatter symbols in play. When one or more wilds land on reels 2 through 5, there are two wild features that can occur. The first is a Horizontal Wild, which will offer one re-spin after any generated payouts and the wild will expand to the next reel. Getting more wilds will result in additional re-spins. There are also Vertical wilds, which will explode and fill the entre reel. After a payout, a re-spin will be granted and the more wilds that appear, the larger the rewards will be overall. DJ Wild may not have the traditional bonus features that players would expect, but the two wild features will come in handy in completing more winning combinations. 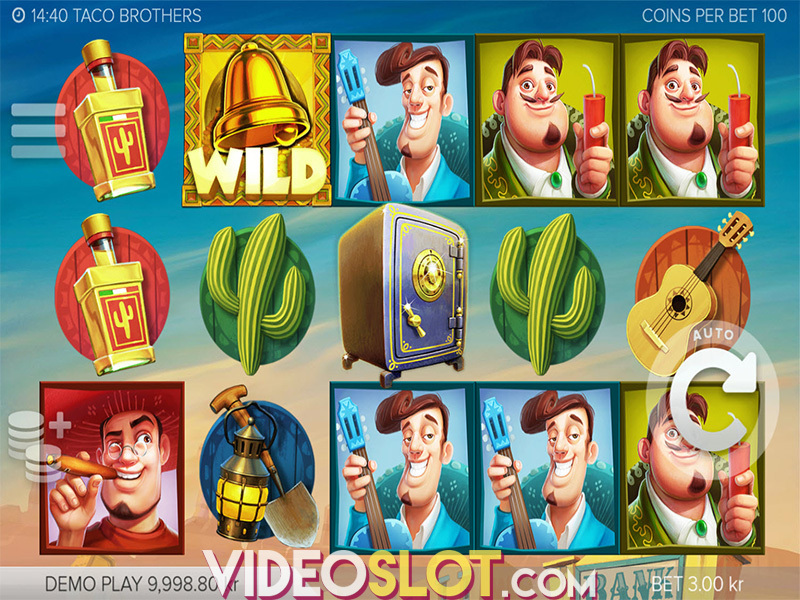 Since there are re-spins, it is possible to get multiple wins from a single spin on the game, making it a lucrative selection for any slot fan. Where to Play DJ Wild?